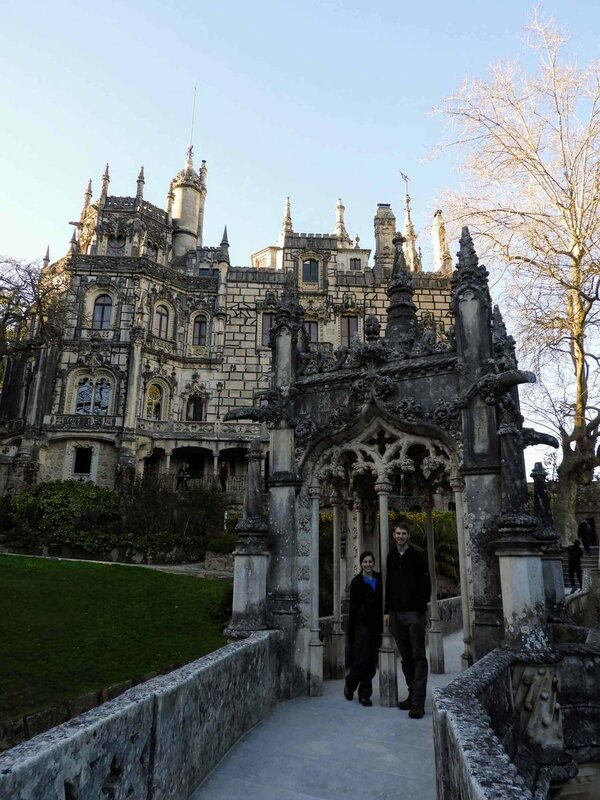 Sintra is a must while visiting Lisbon! It was one of our favorite things we did in Portugal. 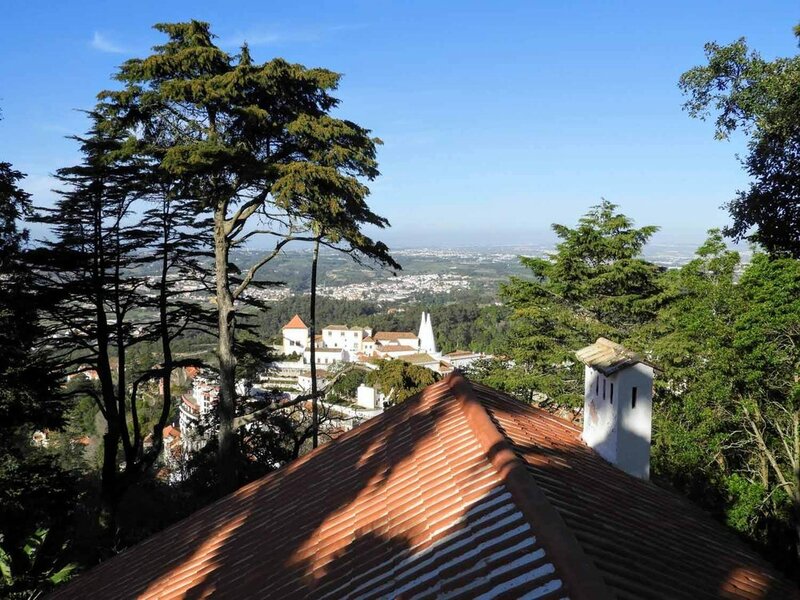 Densely vegetated mountains and whimsical palaces provide plenty of places to explore in this fairy-tale town. If you're looking for the perfect day trip, look no farther. We can't rave enough about it. 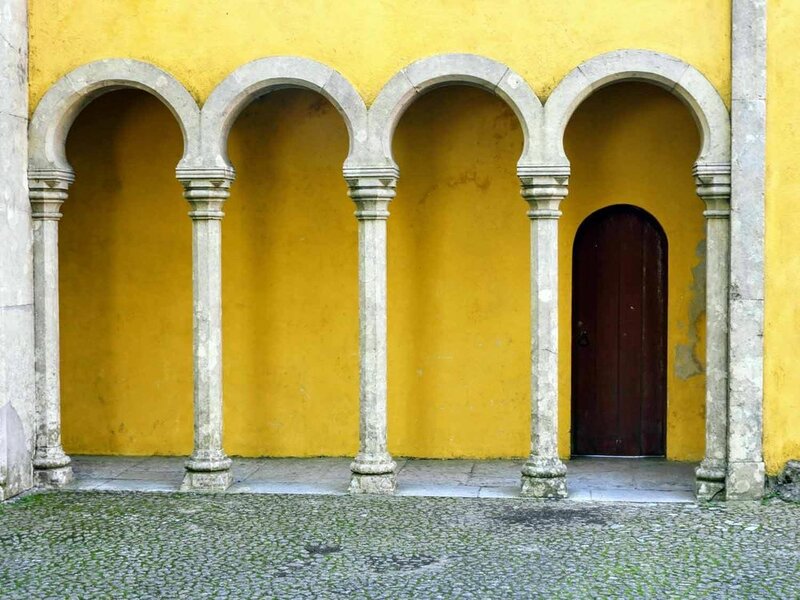 Dating back to 1261, the Palacio Nacional Sintra is said to be the best-preserved medieval royal residence in Portugal. 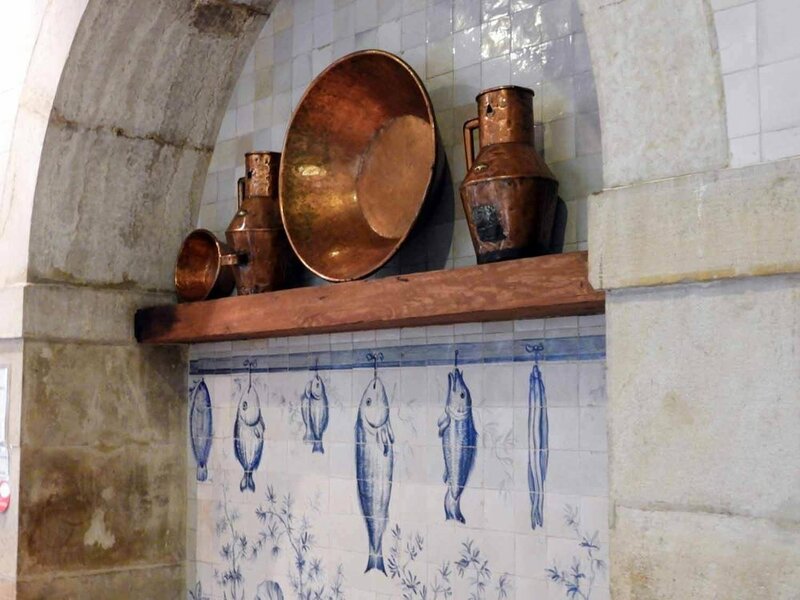 Nobility resided here from the early 15th century until the late 19th century, also making it the is also the longest inhabited royal residence of Portugal. 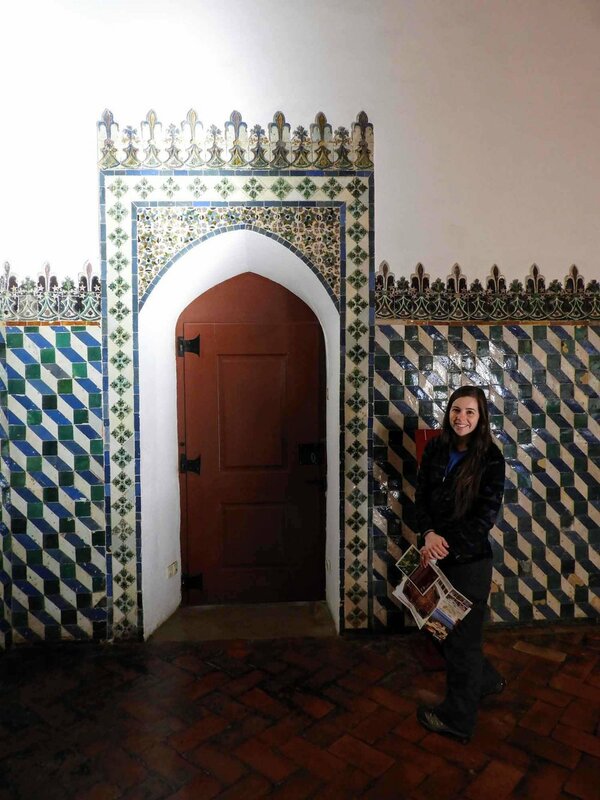 We admired the beautiful moorish tiles, with their intricate designs, and the massive, conical chimneys. 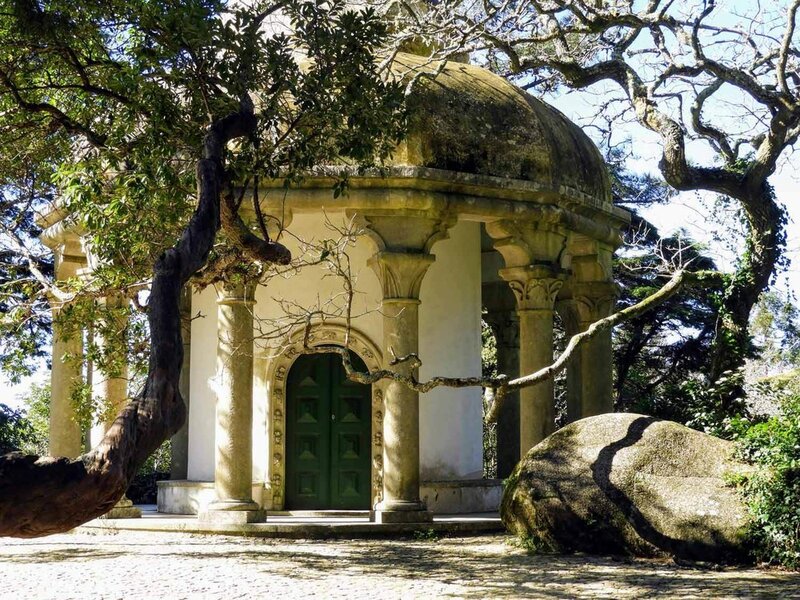 A unique villa designed for 'Monteiro dos Milhões' ('Moneybags Monteiro') between 1904-1910, this property is complete with a palace, a chapel, lookout towers, lakes, grottos, gardens, underground tunnels, and wells. This mystical haven is every child’s dream, but even as adults, we were elated to explore all it had to offer. We were sad to leave and could have spent much more time here than we had available, so plan accordingly! 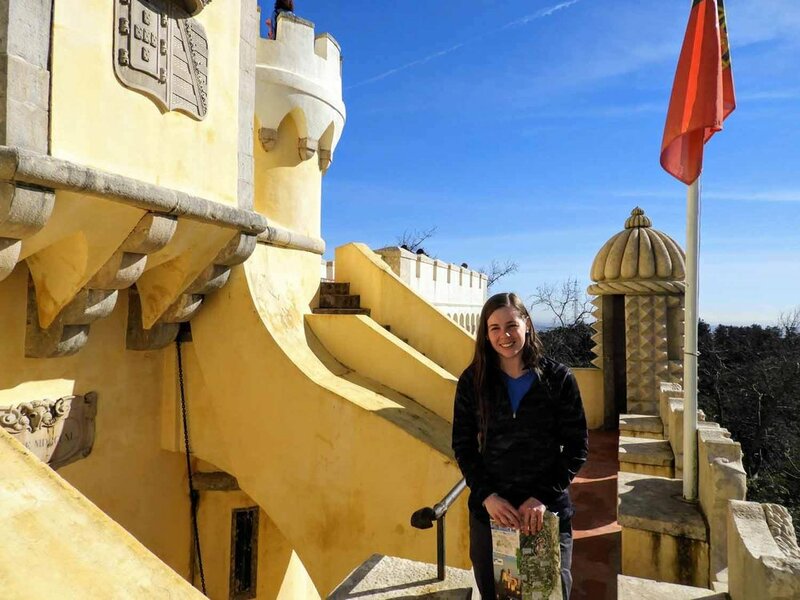 The National Palace of Pena, a UNESCO World Heritage Site and one of the Seven Wonders of Portugal, was completed in 1854 in a Romantic style of architecture. 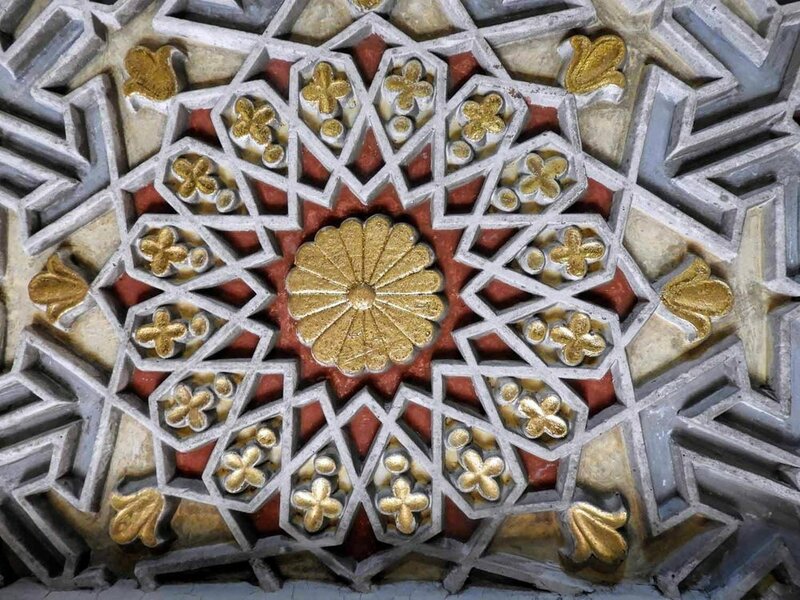 Romanticism celebrates originality and imagination of the artist, or in this case, architect Wilhelm Ludwig von Eschwege and Ferdinand II. 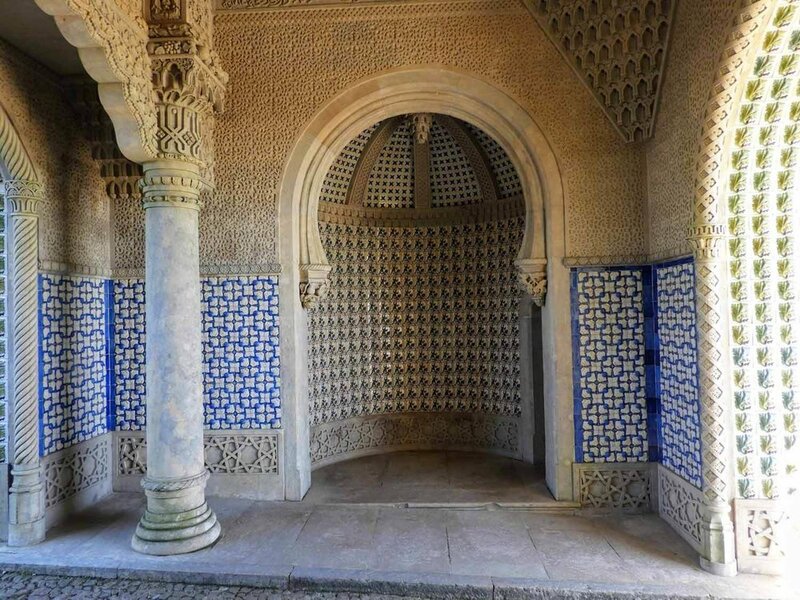 Because of this, several architectural styles are exhibited in Pena Palace, including Neo-Gothic, Neo-Manueline, Neo-Islamic and Neo-Renaissance. This wonderfully flamboyant palace looks like something Walt Disney dreamed up with it's brightly colored facade and fanciful onion domes. We can honestly say we’ve never seen anything else quite like it. The forest below is full of winding walking paths, alcoves, fountains, farms, and enchanting gardens.. Endless discoveries await you! 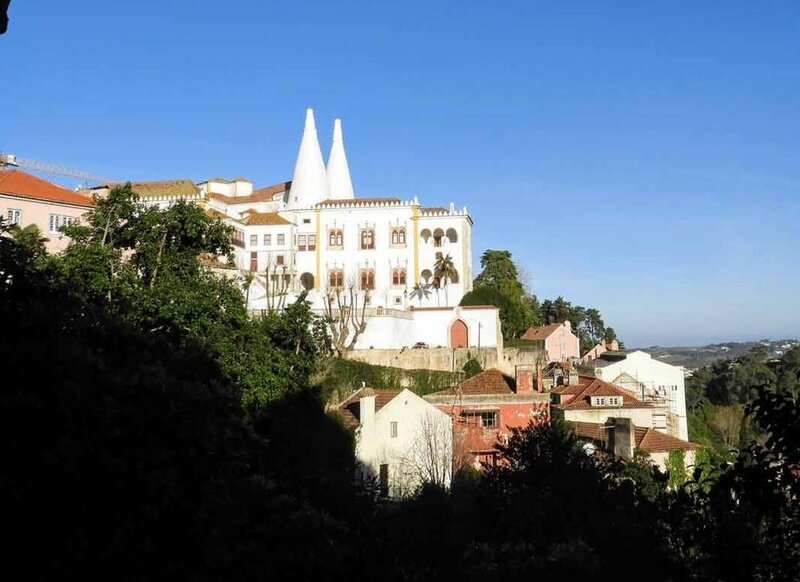 Sintra is easily accessible by train from Lisbon. There is no need to buy tickets ahead of time. Trains run several times a day and can be bought at the kiosks in the train station. The trip is about an hour each way. Piriquita Pastry Shop is the place to go for local pastries. Travesseiros and Queijadas are specific to this area, but they have quite the assortment. Remember, Portugal is more affordable than many other countries in Europe. We had 8 pastries for about 10 euro!